Showing 1 - 10 in 18 results for Household Cleaning. 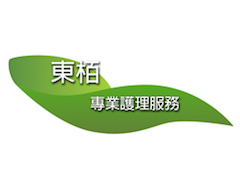 Wang Hing Hong Development Co. Ltd.
Our company provides high quality and affordable home cleaning products in order to help socially vulnerable groups, including women and middle-aged people, hoping to achieve social sharing. The project aims at creating job opportunities to people with disabilities. Through practicing at real work setting, their job skill and ability are further enhanced so as to increase self-confidence in open employment . Moreover, the general public can have more understanding and acceptance of them through the interaction. 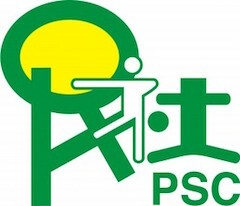 Loving Kids Community Service Co. Ltd. is a social service centre providing child-day-careing for single-parent families, and providing job opportunities to low-educated and low income group. 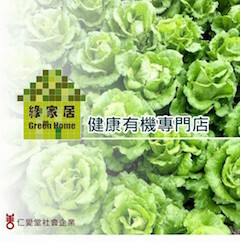 The Green Home, one of Yan Oi Tong Social Enterprise, aims to promoting green and organic lifestyle by sourcing the best products in the market for our valued customers. Our wide-range of goods and services include fresh organic vegetables, healthy products, gift packs and hampers as well as environmental-friendly detergents. Create job opportunities to initellectual disability which let them enjoy same treatment and welfare as others; promote social inclusion in working environment; and to gain reasonable profit for maintaining and developing our business for ensuring empolyment to them as well as promoting quality cleaning services. 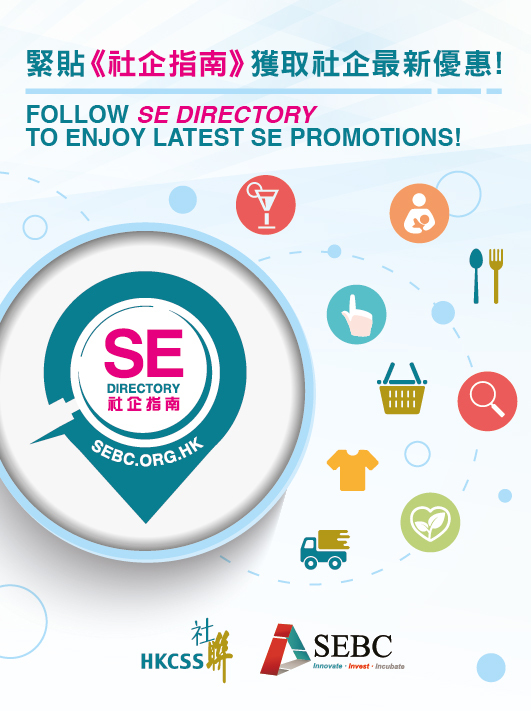 Homeeasy is a social enterprise of Lok Kwan Social Service, and fuinded by The Enhancing Self-Reliance Through District Partnership Programme. 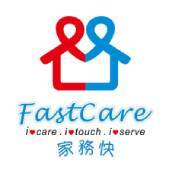 Homeeasy employs grassroots to provide moving, cleaning and renovation services to publc.